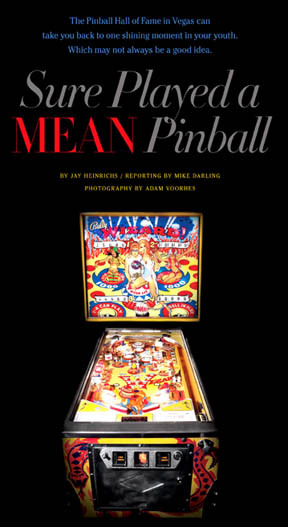 "A place to play pinball the way pinball was meant to be played!" 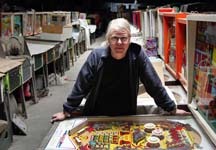 This Is The PINBALL HALL of FAME Official Web Site! Twice the Space for Games / Half the Distance to the Strip! 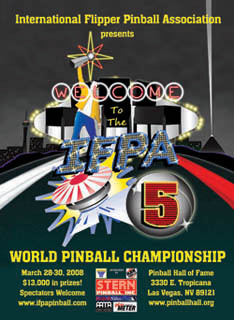 Players can spend hours in the Pinball Hall of Fame in Las Vegas reliving childhood memories with their favorite games. It's a memorial to a pop culture touchstone. Check out the above LA TIMES article on line. Check out this recent Spirit Magazine article about the PHoF!! So many games and all the time in the world to play them! They just GO together. Bright colors, flashing lights, bells, buzzers, chimes, people trying to beat the game … they BOTH have them all!!! 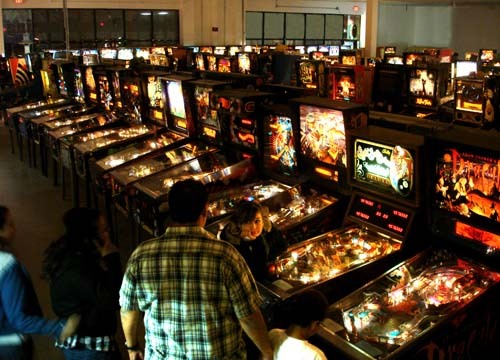 Now, Las Vegas has Pinball … in a BIG way. 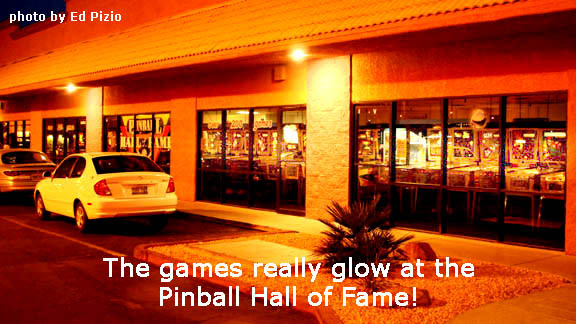 The Pinball Hall of Fame is the public side of the Las Vegas Pinball Collectors Club and showcases over 200 pinball games in perfect working order from nearly all areas of pinball history. 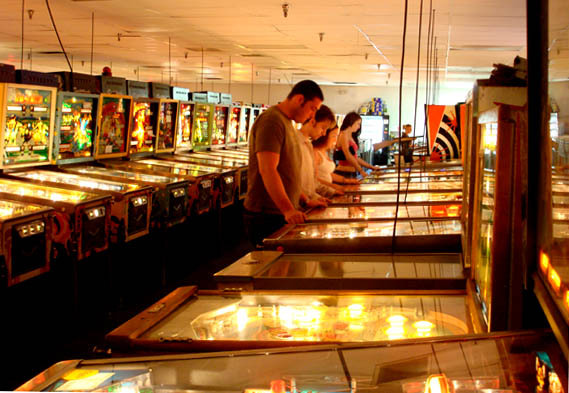 In THIS hall of fame visitors can touch everything and play the games! Click HERE for hours of operation and directions to the Hall! 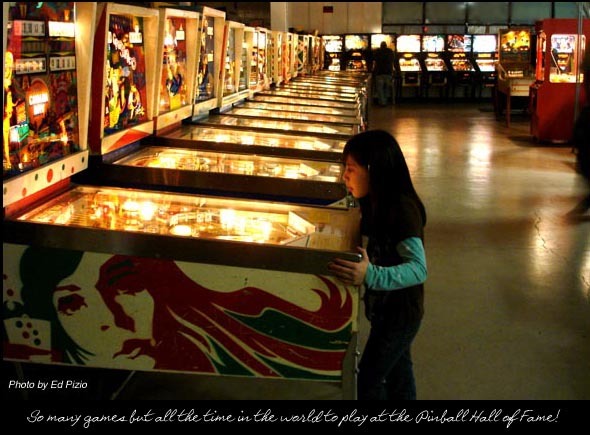 Click HERE to read and see more about the Pinball Hall Of Fame and its history! Click HERE to read an article recently published in the Pingame Journal by PGJ Woodrail Editor, Bob Herbison who visited the Hall soon after it opened.